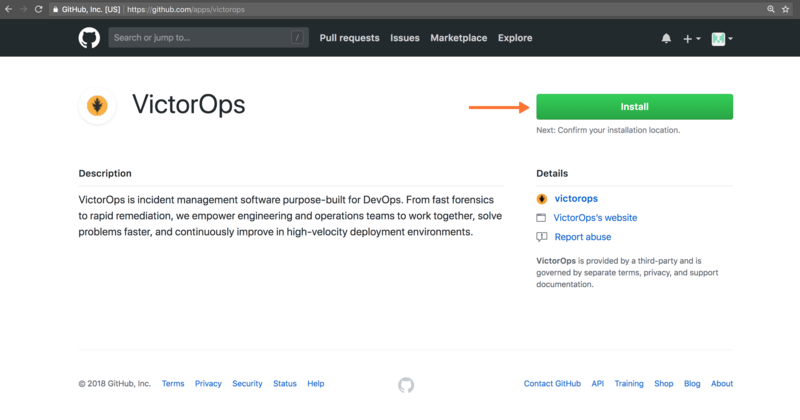 The VictorOps / GitHub Application integration allows you to send important pull request information directly into the timeline from the repositories of your choice. 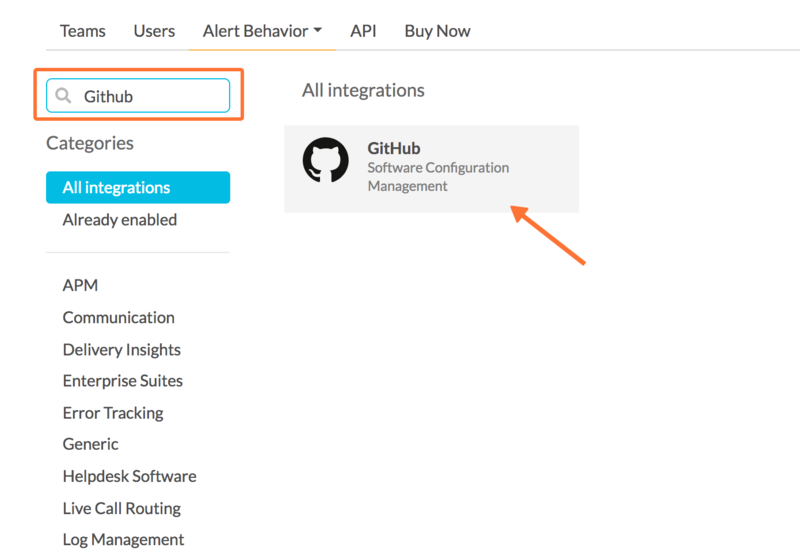 The following is a quick guide showing how to install the integration. 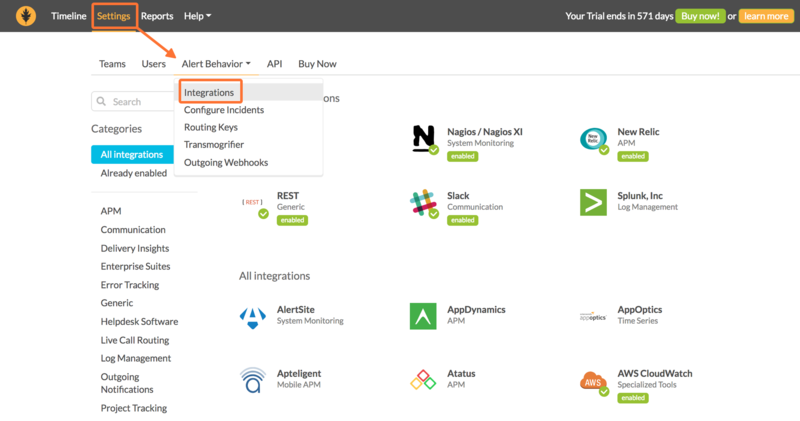 If the Delivery Insights endpoint integration has not been enabled, click the blue Enable button. 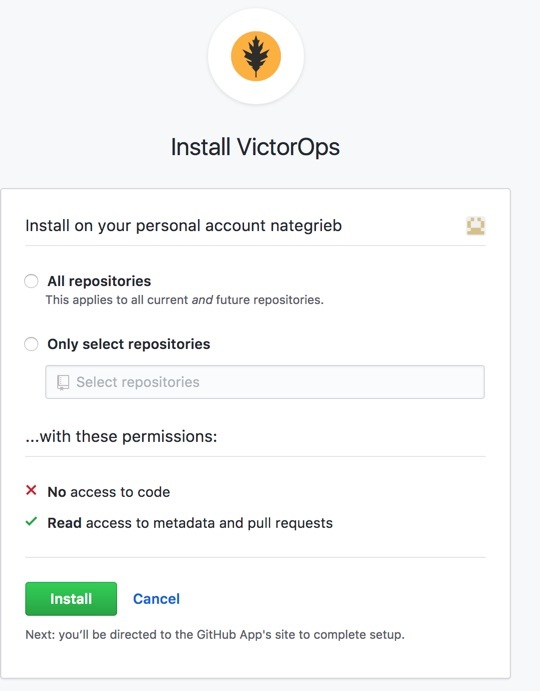 Doing so will send you to the VictorOps application in GitHub. From there you’ll want to sign-in. Next, choose the repositories you want to integrate with then select Install. 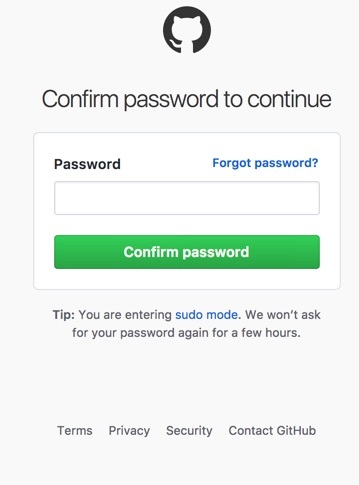 Confirm your password and the integration is complete. 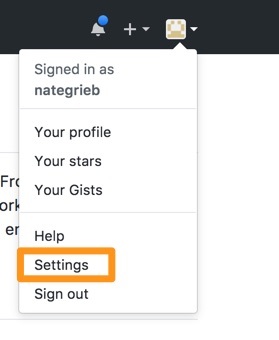 To adjust your application settings, such as the repository selection, select your user drop-down and then Settings in Github. 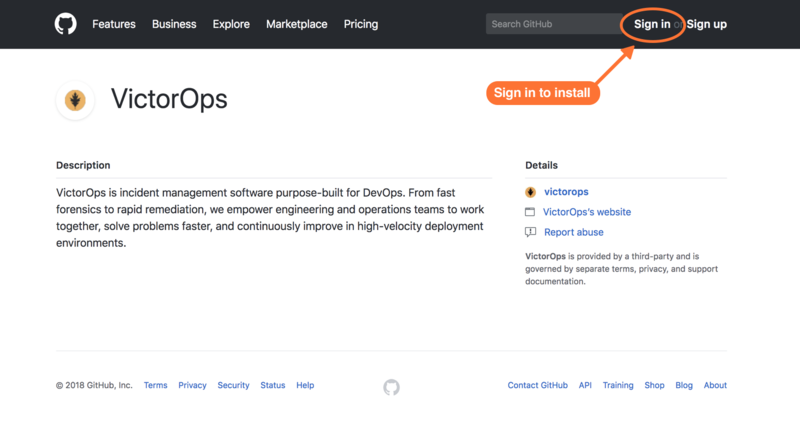 Next, select Application settings and on the VictorOps option select Configure.